[vid] Vaccination How Dare You Cripple, Maim And Murder The Minds Of Our Children! 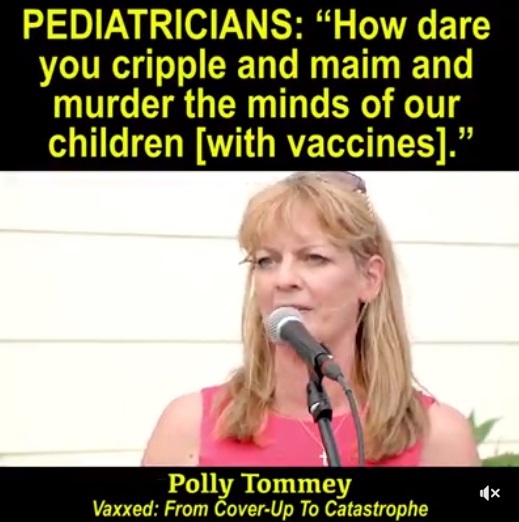 Published on 4 Jul 2016. http://www.StopMandatoryVaccination.com - Polly Tommey, producer of Vaxxed: From Cover-Up To Catastrophe, goes after bully pediatricians and the authors of the California mandatory vaccination bill SB277 in this rebel rousing July 1st protest speech. She calls out pediatricians who know that vaccines maim and kill yet don’t vaccinate their own children. She says that vaccine mandates will murder more babies. 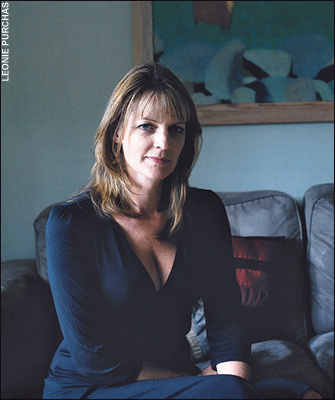 [2010 Jan] Polly Tommey of Autism File Magazine on "Discredited Defamation of Dr. Andrew Wakefield"
[2010 Jan] Polly Tommey of Autism File Magazine on "Discredited Defamation of Dr. Andrew Wakefield" Specifically, I have been "warned" not to print any more articles written by Dr. Andrew Wakefield (he wrote for the first time in the last issue); I was also warned not to invite him to speak at our conference. Separately, some organizations have warned me that they will not have anything to do with me if I continue to support and publish papers by him. Some advertisers tell me they have to stop working with us as they are "under pressure" to pull out, and a number of celebrities, high earning individuals, journalists, scientists, practitioners, and people who want to contribute to the magazine or to our campaigns say that it’s more than their job’s worth to be associated with the work of this man more than their job’s worth to even listen to what he has to say. 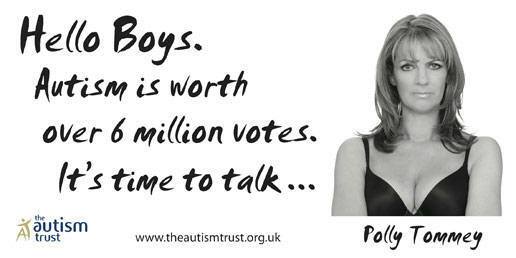 All of them say that they can’t support The Autism File if The Autism File appears to support Dr. Wakefield.